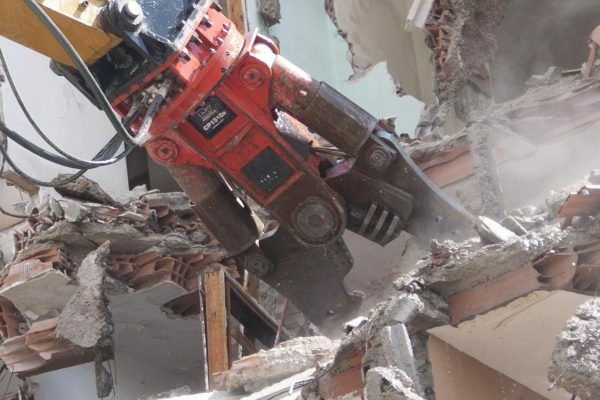 The multi-processing CP crushers can be considered true demolition all-rounders. 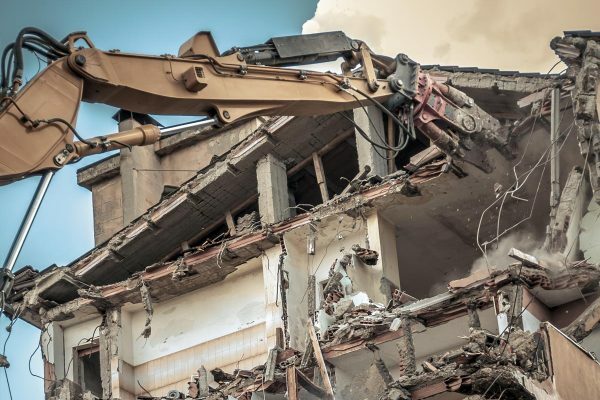 Cutting of metal structures like industrial buildings, pylons, train cars, scraps processing, pipes and I, H, L, U beams, heavy industrial tires. 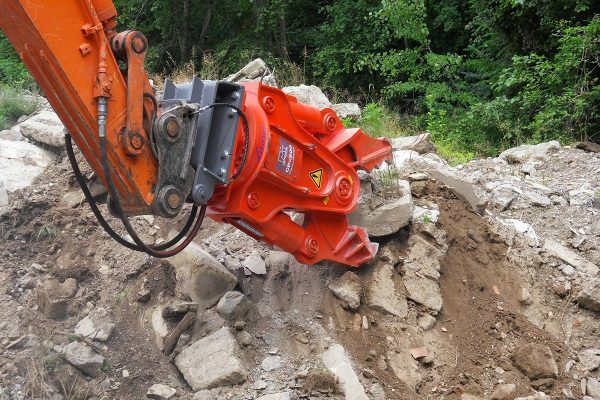 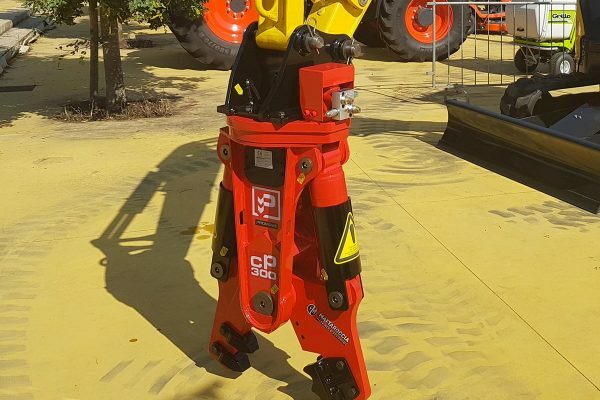 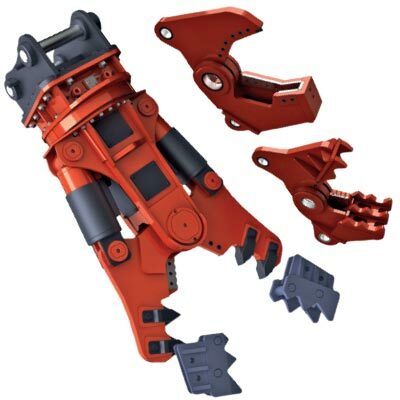 Built in Hardox, anti-wear steel, the range includes models to fit excavators from 2 to 55 tons and heavier machines in high-reach configuration.